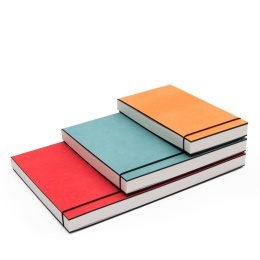 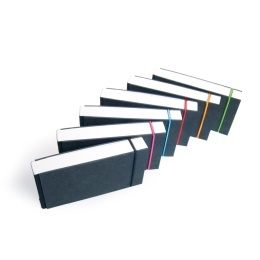 Modern and simple sketchbooks featuring perforated pages and an angle cut book edge. 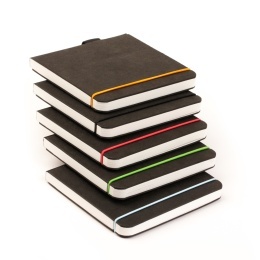 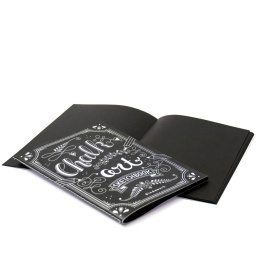 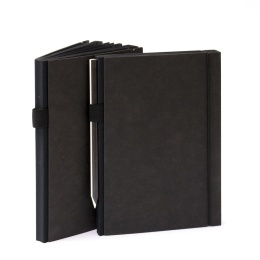 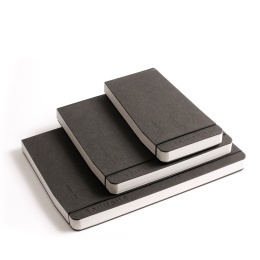 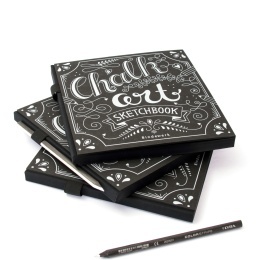 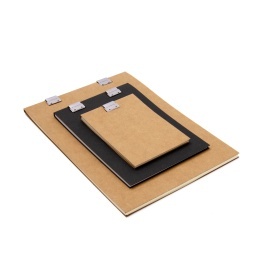 Compact sketchbooks - perfect for the road. 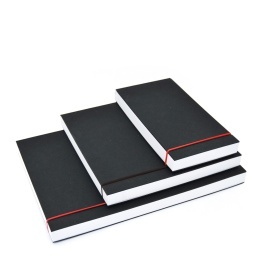 Handy notepad with perforated pages. 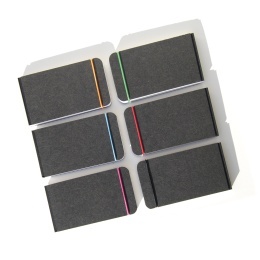 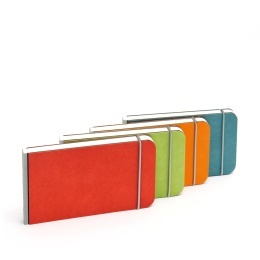 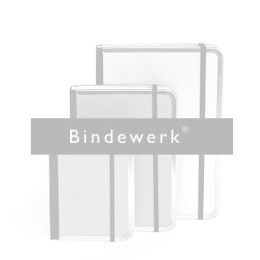 Compact notepads - perfect for the road.